The water trail is approximately a three-mile section of the river between the Department of Natural Resources (DNR) boat launch on Red Arrow Highway north of U.S. 12 (near Kruger Road) and the City of New Buffalo’s public boat launch. 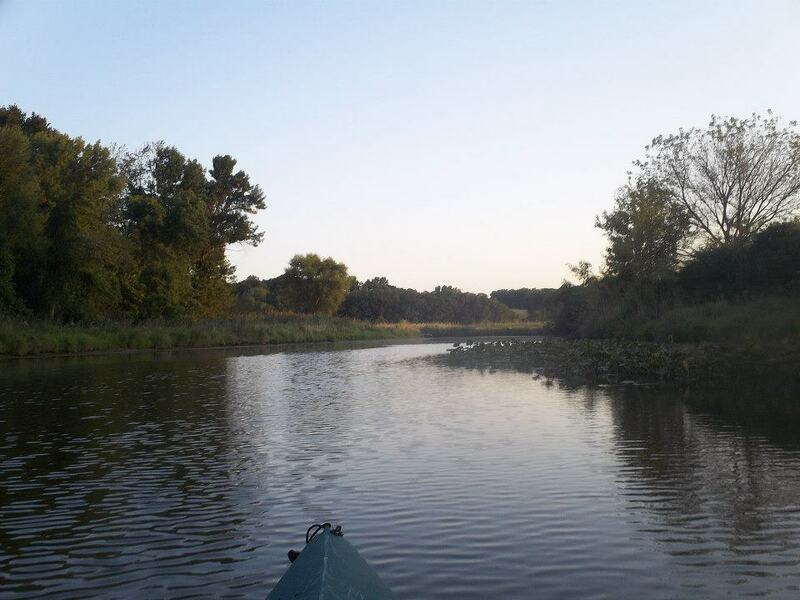 It takes about one to two hours to paddle as the river is slow moving, especially through the marsh, and it is easy to paddle both downstream and upstream. Scroll down to the map for trailhead and river access locations. Source and showcase the tastiest meats, cheeses and produce the Midwest has to offer.